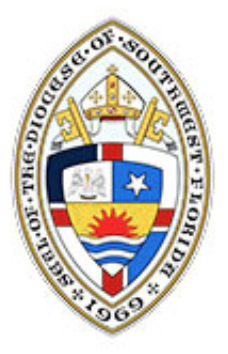 The DDG board meeting on October 17 was held at St. Marks Episcopal Church in Tampa, FL. Click this image for an interactive map. The Board of Directors of the Dominican Development Group met in Tampa, FL, on Monday, October 17, 2016. This meeting was scheduled in conjunction with the annual convention of the Episcopal Diocese of Southwest Florida, one of the dioceses with a companion relationship with the Diocese of the Dominican Republic. Board members were encouraged to come to Southwest Florida’s convention and help promote the DDG and the initiatives of the Dominican Episcopal Church. This convention highlighted its Companion Diocese relationship with the Dominican Republic and included workshops incorporating the visiting Bishops, DDG board members, and DR mission leaders from around the diocese. The Convention was in Punta Gorda on October 14-15. Following Convention on Sunday, October 16th, board members had the opportunity to visit different churches around the diocese to promote the DR mission programs and the DDG. At 6:00 p.m. on Sunday evening, there was be a Dominican night dinner at St. John’s Episcopal Church (906 South Orleans Avenue, Tampa; click for Google Map location). Mission-minded individuals from across the diocese were invited to enjoy fellowship with the board members. 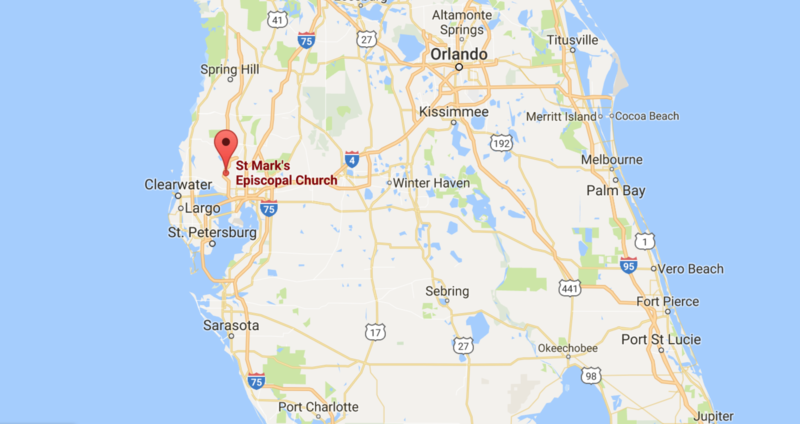 The 2016 DDG mid-year board meeting was held on Monday, October 17th, at St. Mark’s Episcopal church in Tampa (13312 Cain Road, Tampa, FL 33625; 813.962.3089; click for Google Map location.) A dinner at a local restaurant followed the meeting. The 2017 Annual meeting in February, 2017, will coincide with the annual convention of the Diocese of the Dominican Republic in Boca Chica from February 10-12, and will be held in the diocesan office in Santo Domingo on Monday, February 13, 2017.